Hugglescote Methodist and Baptist Churches combine for Sunday worship. The Hugglescote Community Centre following the Methodists decision to close their Hugglescote building in August. 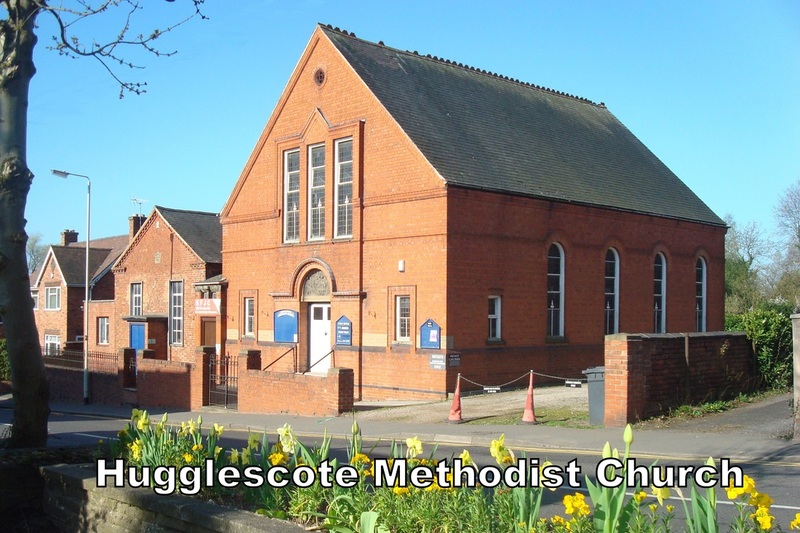 The new name for this combined church will be called "Hugglescote Community Church"
Hugglescote Community Church is a new venture which brings together the members of Hugglescote Baptist and Methodist Churches. Please feel free to join us at the Community Centre for worship on Sundays at 10:30am. You may also visit us at the Oasis on Wednesdays, Thursdays or Saturdays. One of the Midlands fastest growing engineering consultancies, M-EC, has recently acquired a disused chapel in Hugglescote, Leicestershire. Having gained planning permission to convert the distinctive building; the former chapel will become a state-of-the-art headquarters for this rapidly developing, award-winning business.